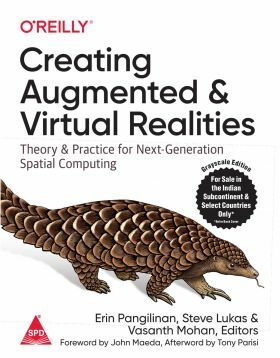 Minimum quantity for "Creating Augmented and Virtual Realities" is 1. Despite popular forays into augmented and virtual reality in recent years, spatial computing still sits on the cusp of mainstream use. Developers, artists, and designers looking to enter this field today have few places to turn for expert guidance. 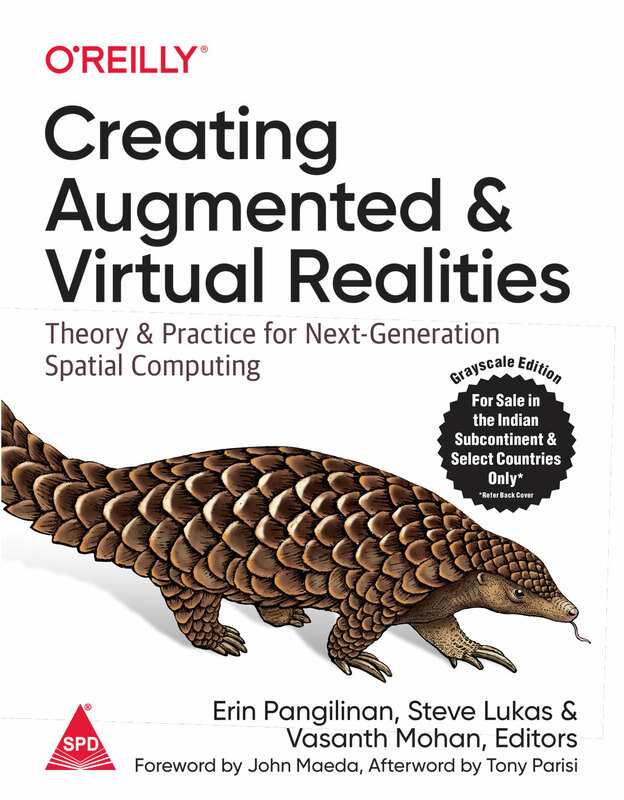 In this book, Erin Pangilinan, Steve Lukas, and Vasanth Mohan examine the AR and VR development pipeline and provide hands-on practice to help you hone your skills. Through step-by-step tutorials, you’ll learn how to build practical applications and experiences grounded in theory and backed by industry use cases. In each section of the book, industry specialists, including Timoni West, Victor Prisacariu, and Nicolas Meuleau, join the authors to explain the technology behind spatial computing.